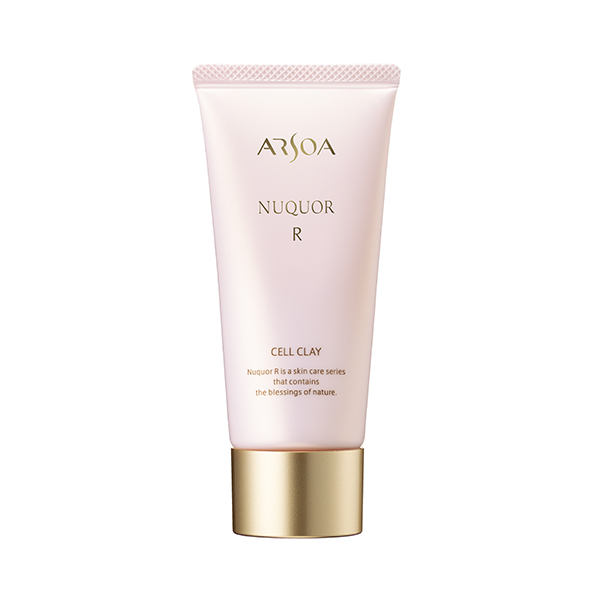 Nuquor R Cell Clay removes dead skin cells while gently cleansing with natural mud. 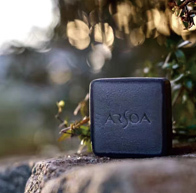 Using it, you’ll truly experience a refreshing cleanse, as well as its deep moisturizing benefits. The vegetative hot spring water, which is slightly alkaline, has a beautifying effect that softens the skin and increases permeation. As the organic nutrients of the pack dissolve, your skin will feel moisturized and refreshed. Nuqour R Cell Clay easily washes off, leaving your skin feeling healthy and clean. It helps maintain the normal functioning of the skin by removing dead cells. 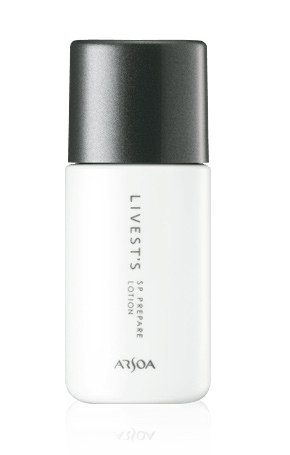 It maintains the normal barrier of your skin and leads to firmer and younger-looking skin with a healthy shine. It increases the skin’s ability to absorb the other lotions you use. It spreads evenly with a smooth feeling. 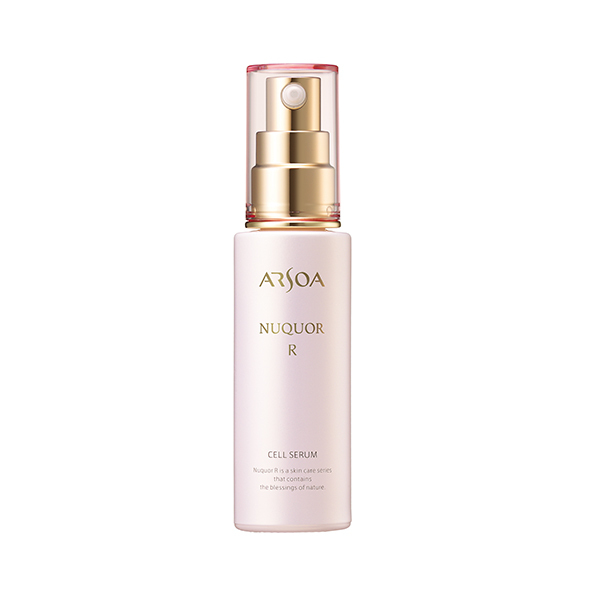 Vegetative hot spring water (moor water), which contains natural moisturizing ingredients, and hakkaku-reishi extract, lotus embryo buds and pearl protein (hydrolyzed conchiolin), which also have rejuvenating and moisturizing properties, are blended into Nuquor R Cell Serum. The cleansing function of Nuquor R Cell Clay comes from kaolin, sea mud (Tanakura clay), bentonite and Hokkaido akan clay. The pack time is convenient at 1-3 minutes. Use Nuquor R Cell Clay two to three times per week. Using a pack before putting on makeup improves the application of cosmetics. Use it daily for partial care of the T-zone, where sebaceous secretions are active. Use it on the nape of your neck, where age tends to reveal itself, as well as on your elbows, knees and heels, where dead skin can often become thick. • Please refrain from using this product when you have pimples, a breakout, or when your skin is sensitive to irritation. 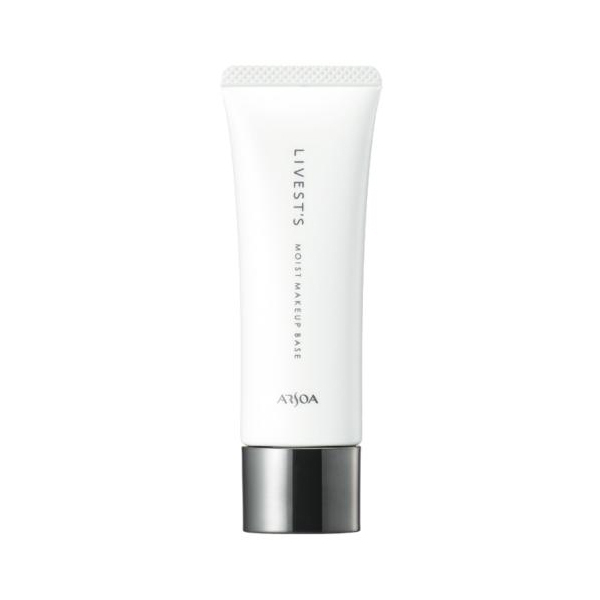 • One tube will last for approximately one month.